Why choose Python VPS Hosting in India from Server Basket? 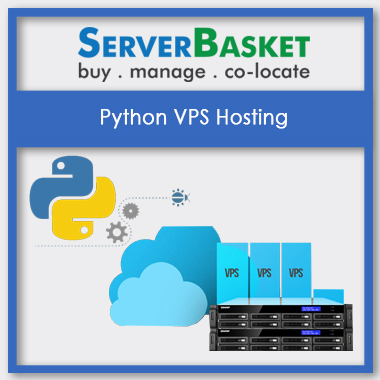 Python VPS Hosting Services offered by Server Basket are user-friendly as well as flexible and reliable. Python Hosting Solutions that we provide consists of a well built-in Web server, which makes you able to run the web app as you are developing it locally. It has a clear pattern which makes it effortless to write, learn and code. It has cross-platform, where it can run on any different server OS. There are many outstanding Python VPS Hosting web application frameworks like Django & Flask, with which you turn it into Python Django or Flask Hosting. It is simple and easy to use because of its clear pattern and easy reliability. Our Python Hosting options comes with plenty of modules which makes it possible to the coding much quicker and with many advanced features at the budget-friendly price. Python VPS hosting plans that we have put on for sale are suitable for anyone, and they vary for substantial business needs. You can choose the right plan based on your requirements, i.e., RAM size/ disk space/ bandwidth, etc. Installation is made easy with our Python hosting plans, where you can search and select the modules you require. 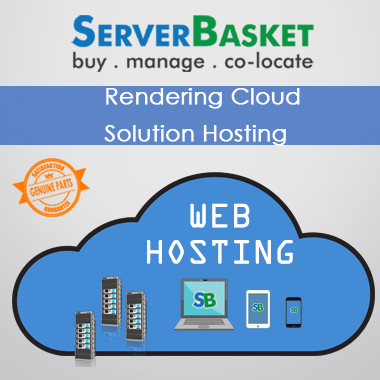 Server Basket aims to make the whole process as simple as possible. For any queries/ need any assistance, you can ask us at any optional time as we are always ready to help you. When you choose Python Server Hosting services from Server Basket, you will get a 99.95% uptime guarantee. Your mission-critical applications will be available 100% of the time and downtime will be a thing of the past where you might be using Cheap Python Cloud or Shared Hosting. We have built a powerful system that guards against everything from hard disk failure to an entire server failure. 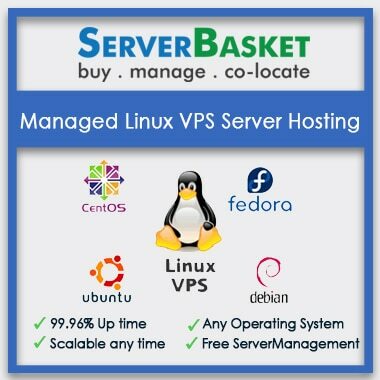 Don’t make late, immediately grab the Server Basket’s python VPS hosting and make us be a part for your business upgradation journey. We offer DDoS mitigator's filtering system that restricts almost all fraudulent traffic and ensures only safe traffic is allowed up to the largest extent possible. We have employed inbuilt vulnerability scanning service that performs periodic penetration testing of our environment and ensure that the servers are not vulnerable to attacks. The Intrusion detection system detects the possible security threat, and if any malicious access is found, It will be blocked by IPS, i.e. Intrusion Protection System. Python VPS Hosting solution/plans come with a free backup. This means, at any point of time you will be capable of restoring your prominent data, i.e., files, account, codes, emails, etc. We ensure 100% guarantee in backups and provide high rates of faster performances. Backups are ensured on the regular intervals on time to prevent the loss of important data. Python VPS Hosting is compatible with any operating systems that means it can run on different operating system platforms. Also, python hosting has cleaner syntax and easy to learn, write and code. Python hosting is a very good option to choose for since it provides great performances, guaranteed uptime and mainly it is a secured & Best Python hosting. We provide 24X7 customer support by live chat on the website, phone, and email, so you can approach our technical team who are experts in python for better assistance at any time. We have professionally trained team who excel in a python programming language so that that you can escape from any possible downtime issues. By offering round the clock support, we guarantee that our customers will receive technical assistance whenever it is required. 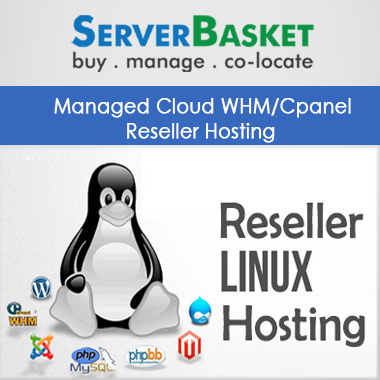 I have been using Python VPS hosting of server basket since two years. 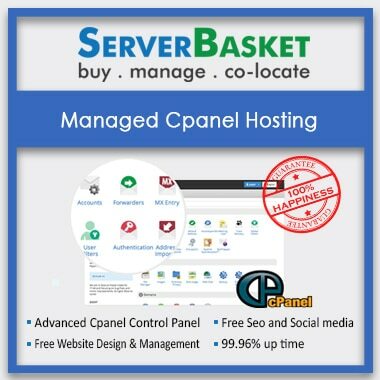 I highly recommend server basket to the people looking for high performance without the need of facing technical issues.